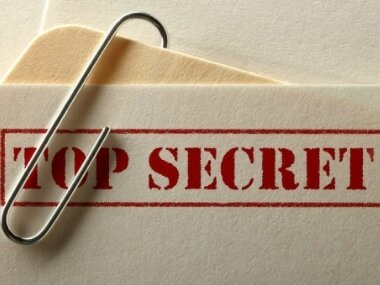 The Official Secrets Act, 1923 is India's anti-espionage act held over from the British colonial period which states that actions which involve helping an enemy state against India are strongly condemned. It mentions that one cannot approach, inspect, or even pass over a prohibited government site or area. 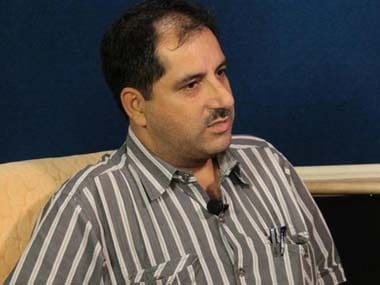 Two days after he was detained by police along with his family following the execution of Afzal Guru, senior journalist Iftikhar Gilani Monday said his children were still scared, and he was scared for them too. Firstpost spoke to Markandey Katju about his stinging letter to the Union Home Secretary in which he demanded the immediate suspension of all police officers responsible for harassing and detaining senior journalist Iftikhar Gilani. Did the Delhi Delhi police overstep their boundaries in detaining senior journalist Iftikhar Gilani inside an apartment in the hours following the execution of Afzal Guru?